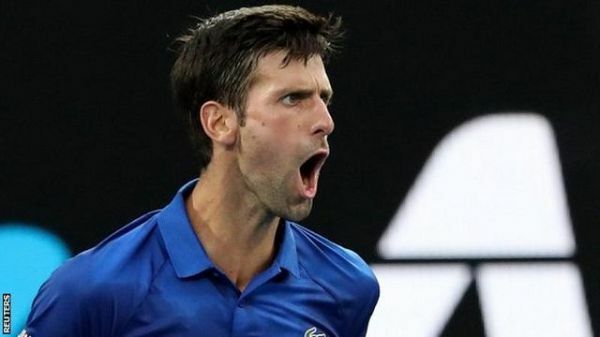 Top seed Novak Djokovic started his bid for a record seventh Australian Open title with a straight-set win over American qualifier Mitchell Krueger. 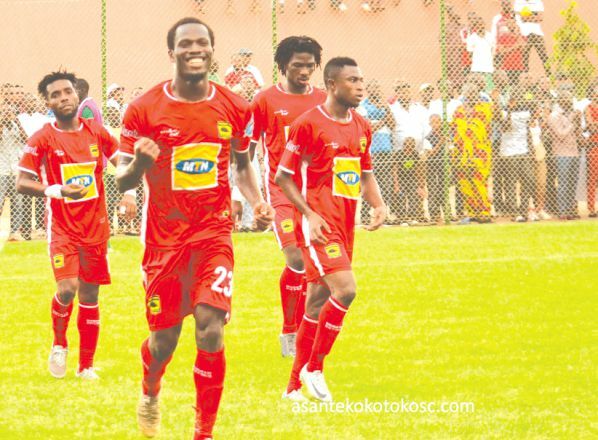 Kumasi Asante Kotoko secured a vital advantage in their Confederation Cup campaign after beating Coton Sport 3-2 in their playoff match in the northern Camerounian city of Garoua yesterday. 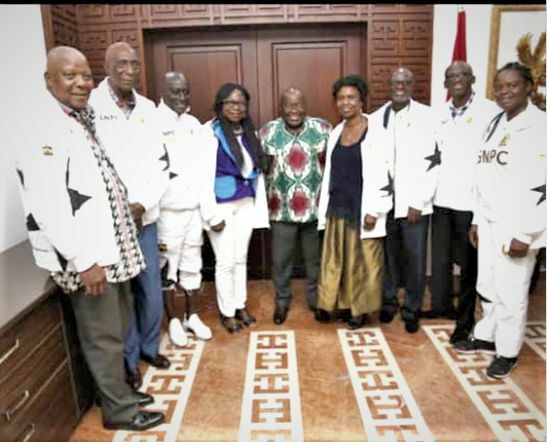 A special body will be constituted by the Ghana Volleyball Association (GVA) to decide within one month the status of Article nine and 13 of the GVA constitution. President Akufo-Addo has pledged his administration would see to the revival of athletics in the country. 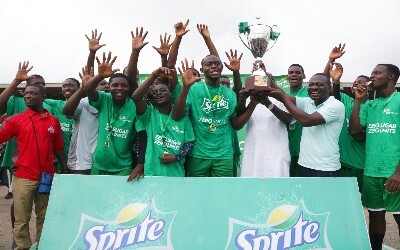 Kumasi Girls' Senior High (KUGISS) and Mfantsipim School last Saturday outclassed their opponents to win the respective Girls' and Boys' trophies of the 2019 Sprite Ball Championship held at the El-Wak Stadium in Accra. 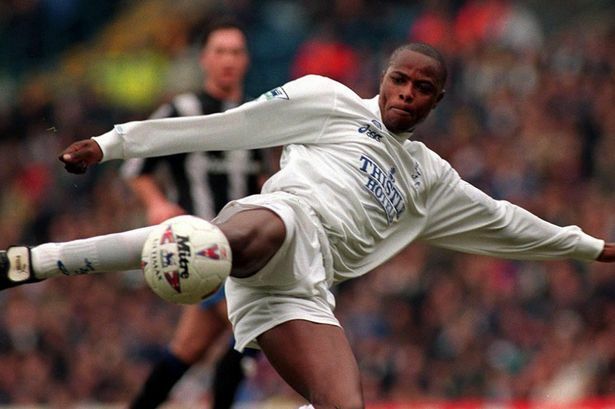 The former Leeds striker Phil Masinga has died at the age of 49, the club have announced. 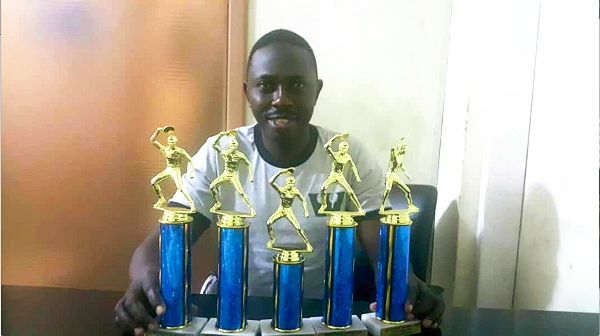 The exploits of Ghanaian table tennis star, Courage Nanevie, has yet again earned him five trophies at the Westchester Table Tennis Centre in the USA. 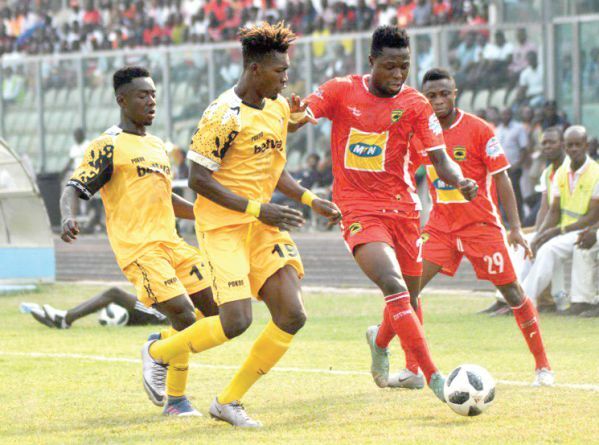 Kumasi Asante Kotoko would carry the nation’s hopes as they travel to Cameroun to encounter Coton Sport in the first leg of their CAF Confederation Cup tie at the Roumdé Adjia Stadium in the northern Camerounian city of Garoua tomorrow. 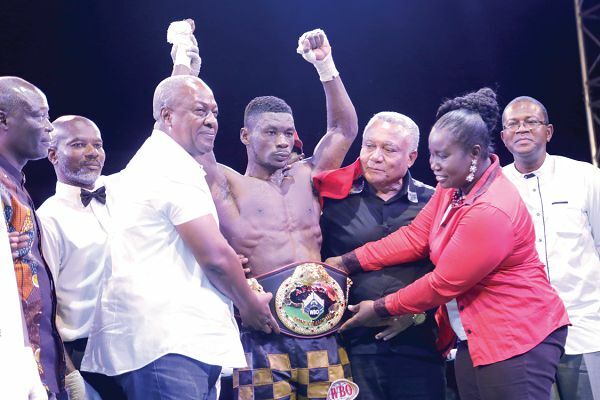 The Chief Executive Officer of Cabic Promotions and Management, Mr Ivan Bruce Cudjoe, is confident that his promotional outfit will produce a world boxing champion by the end of this year. 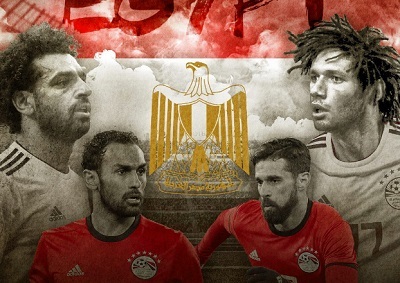 The Normalisation Committee of the Ghana Football Association (GFA) has announced that the government has committed $800,000 in support of the organisation of the novelty competition which is scheduled to commence on February 26 involving 64 teams. 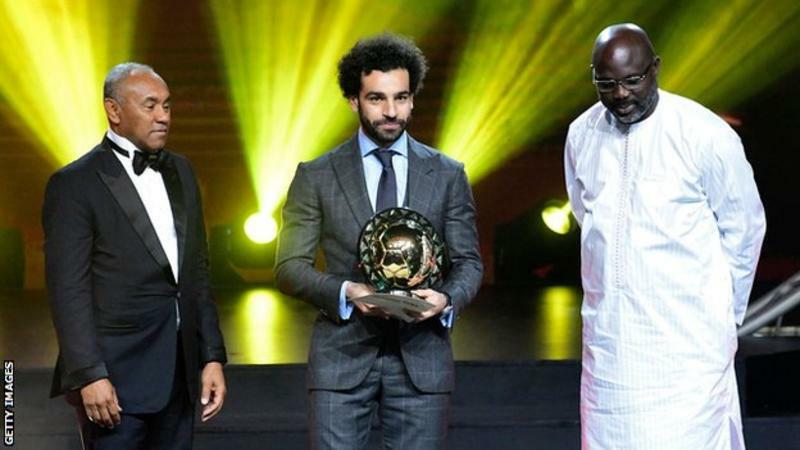 Liverpool's Mohamed Salah is the 2018 Confederation of African Football Player of the Year - the second consecutive year he has won the award. 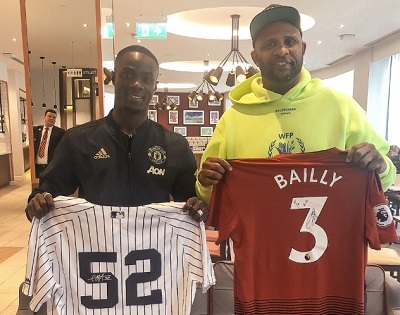 Ivory Coast and Manchester United defender Eric Bailly has signed with JAY-Z’s management company, Roc Nation Sports. 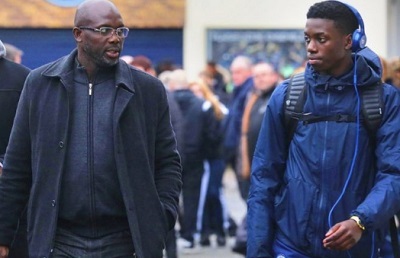 Timothy Weah, the son of Liberian President and former world best player, George Weah has joined Scottish club Celtic FC on loan from French giants Paris Saint Germain (PSG). Timothy, 18, joined Celtic on a six-month loan deal. 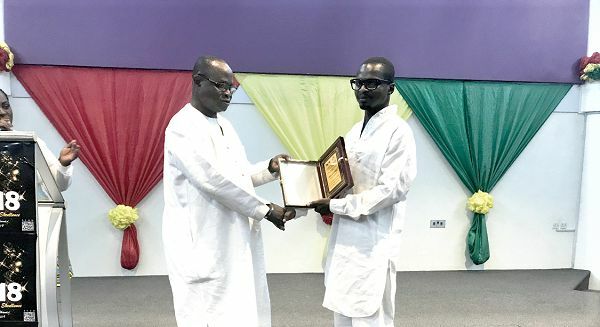 Former Graphic Sports Editor, Mr Felix Abayateye, and other sports personalities were honoured at the Ghana Sports Excellence Awards held at the British Council in Accra last Friday. 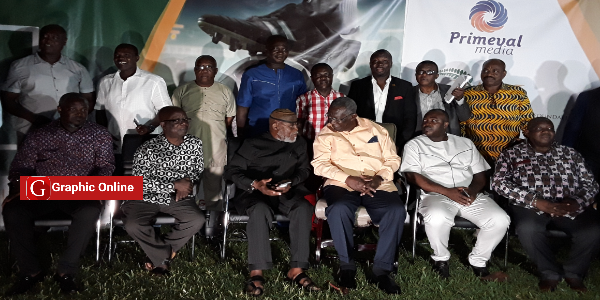 Kumasi Asante Kotoko and regional rivals Ashgold played to a 1-1 drawn game after 120 minutes to climax the 80th birthday anniversary celebration of former President of Ghana, John Agyekum Kufuor in the maiden J.A. Kufuor Cup at the Baba Yara Stadium yesterday. Dethroned World Boxing Organisation (WBO) super bantamweight champion, Isaac Dogboe, will battle with Black Stars and Athletico Madrid’s ace Thomas Partey for the coveted MTN Sports Writers Association of Ghana (SWAG) Sports Personality of the Year Award to be held later this year. 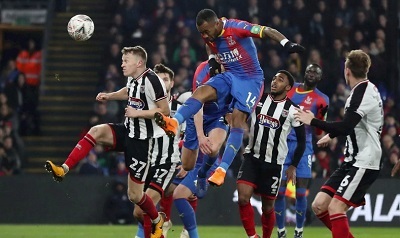 For the second time this week, Jordan Ayew left it late to win the game for his team as Crystal Palace edged past a spirited 10-man Grimsby Town and advance into the FA Cup fourth round. 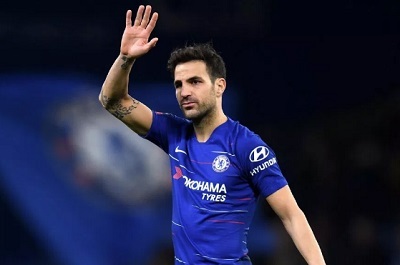 Cesc Fabregas will arrive in Monaco today to finalise his move from Chelsea. 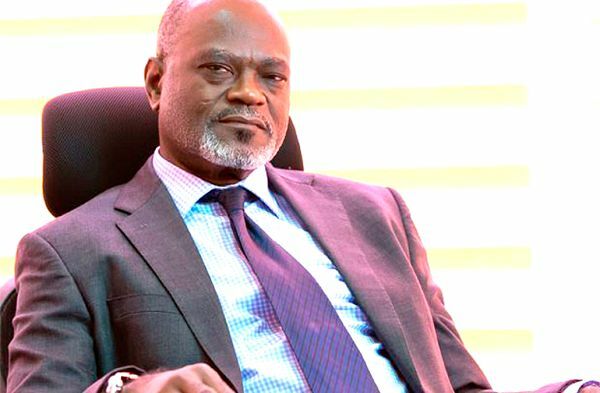 The GFA Normalisation Committee has donated GHC25,000 to support the President John Agyekum Kufuor (JAK) Cup match between Asante Kotoko and Ashantigold at the Baba Yara Stadium in Kumasi on Sunday.